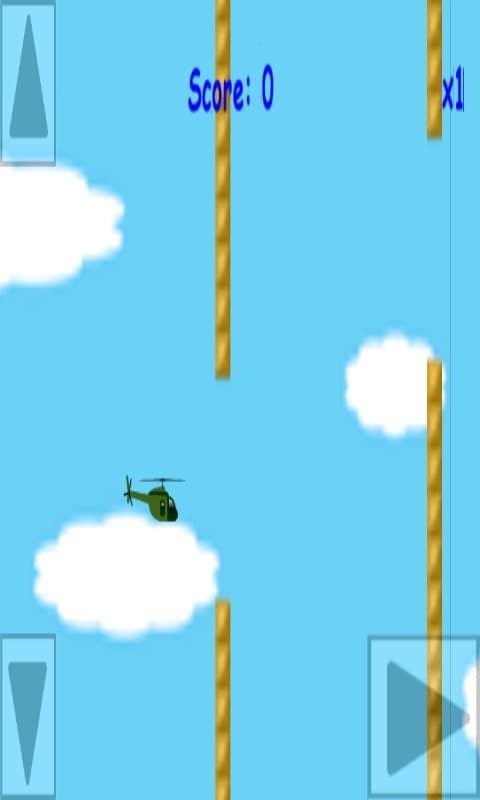 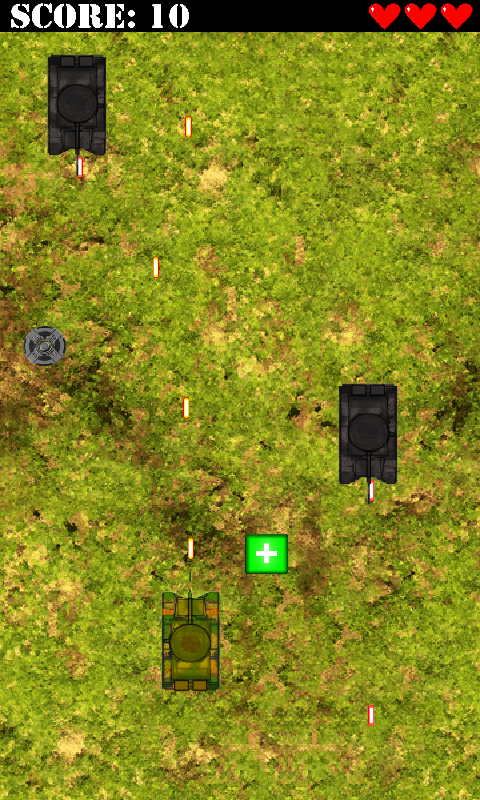 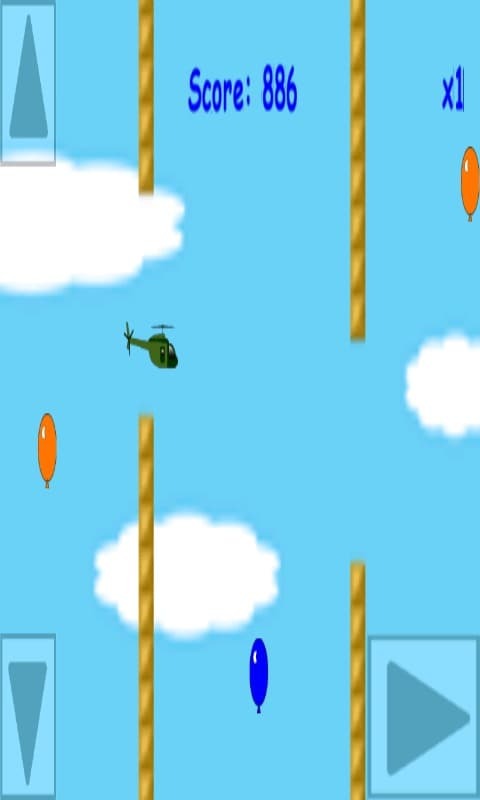 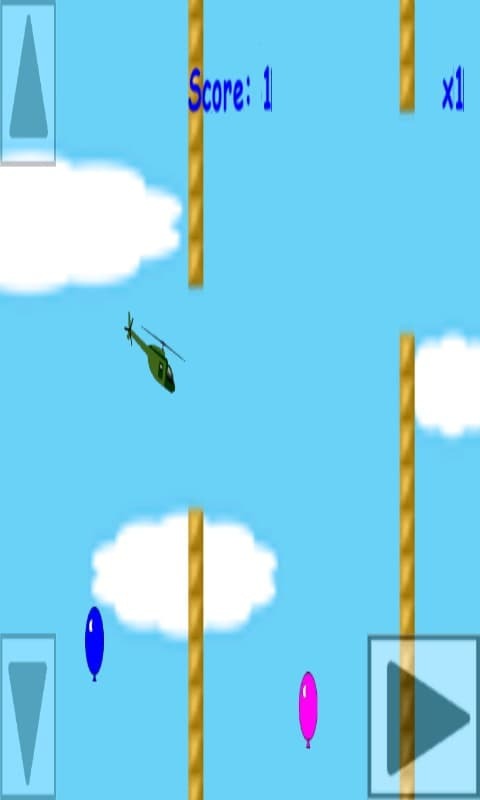 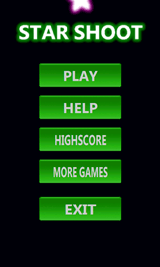 Your mission is to SURVIVE as long as you can while flying the copter. 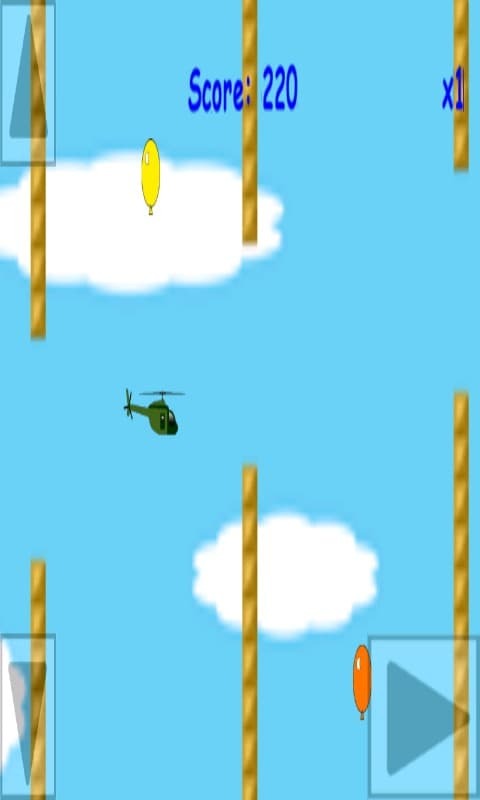 DON’T HIT ANY WALLS otherwise YOUR’E HISTORY. 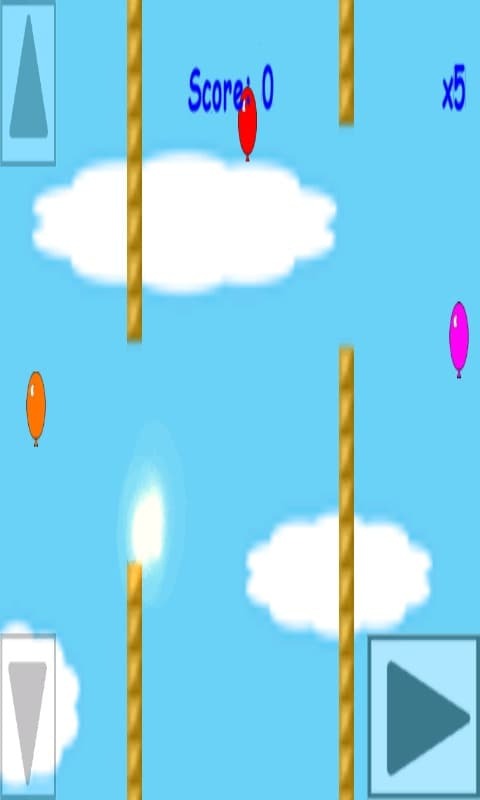 EARN POINTS by COLLECTING THE BALLONS. 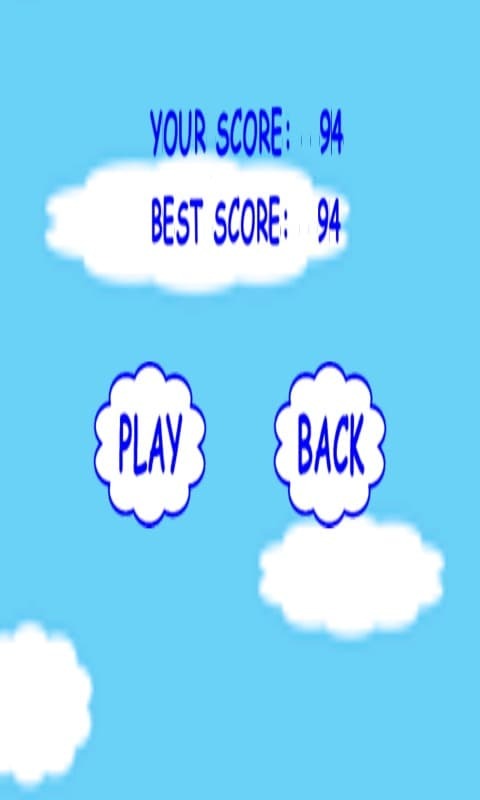 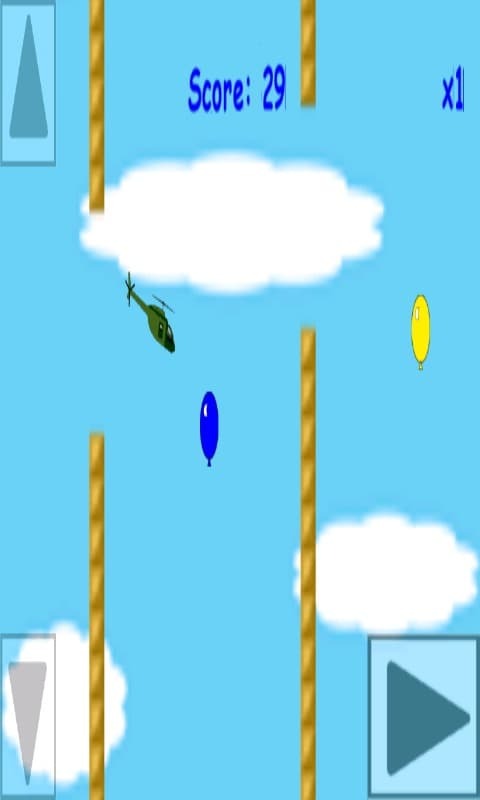 Hold the ARROW button to increase AIR SPEED and FLY FASTER. 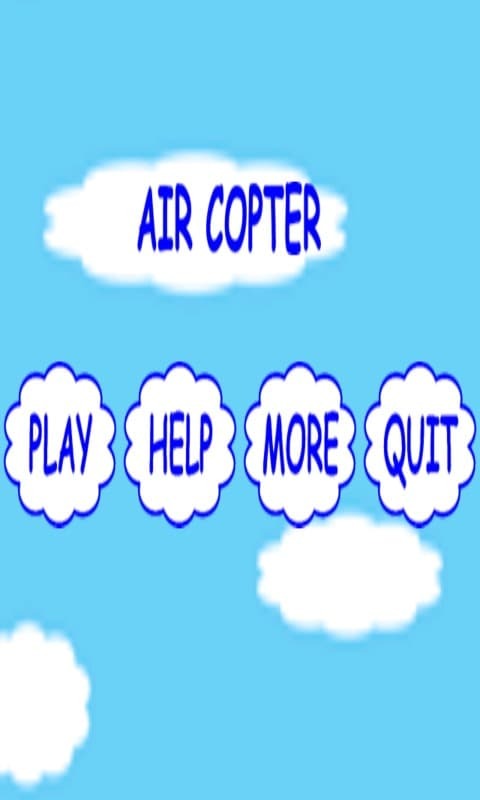 This game puts your patience to a test. 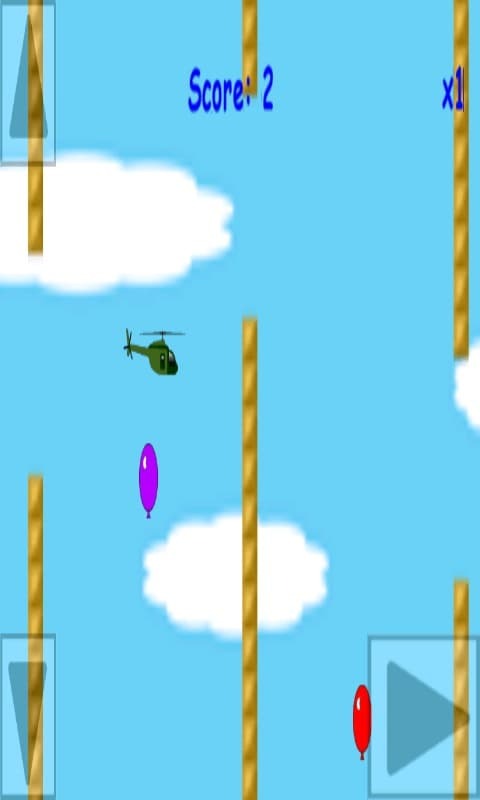 ONLY THE PATIENTCY AND CLEAR MIN CAN BRING YOU POINTS, but why don’ t ya push it and risk crash for more points, IT MIGHT PAY OFF. 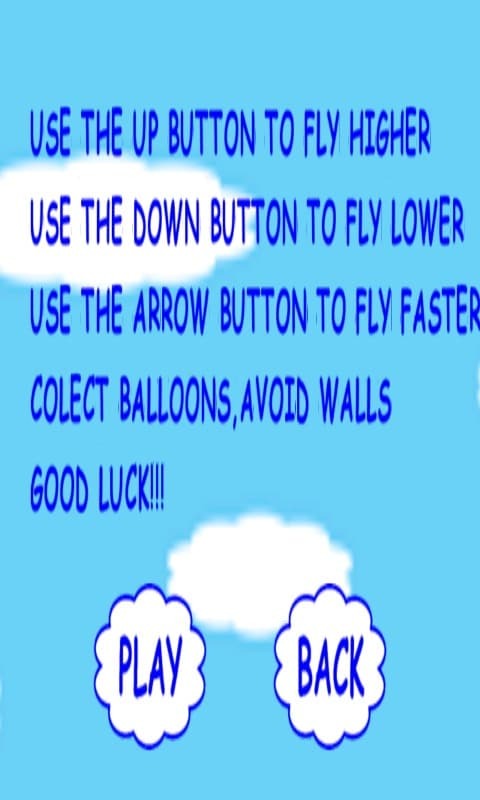 Be wise and CHOOSE WHICH BALLONS are WORTH collecting, and which are probably going to lead you to WALL CRASH and GAME OVER.